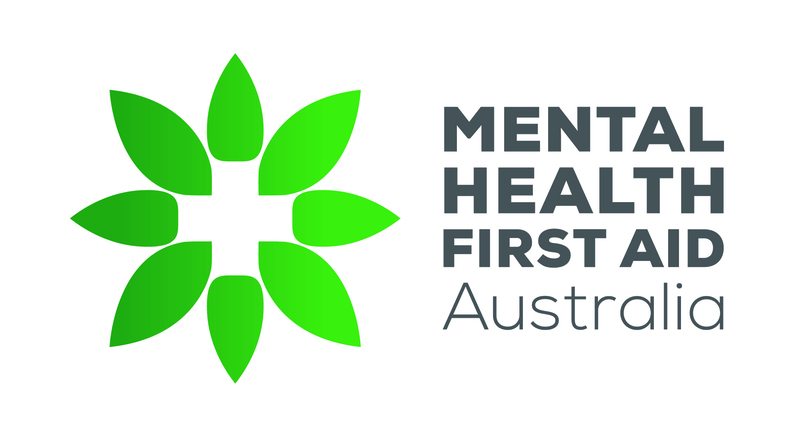 The fee for the eLearning component of a Blended course is $150.00 ($50.00 for Tertiary, no bulk discounts apply) plus postage of one MHFA manual to your nominated address. Included in this fee is your unique online access code and an MHFA manual. Discounts apply for purchases of 11 or more vouchers (excluding Tertiary). See eLearning bulk enrolment pricing. If you have paid for your eLearning enrolment directly via the MHFA website, then you will also need to pay an Accredited MHFA Instructor a separate fee for delivery of the half day face-to-face session. Alternatively, you may be able to find an instructor who is accredited to deliver the face-to-face session of a Blended MHFA course who incorporates both the eLearning and face-to-face delivery into their fee. If so, they will distribute your e-Learning login prior to attending their half day face-to-face session. Please note that we do not have set recommended fees for courses run by Accredited MHFA Instructors so individual instructor fees will vary.